When I moved to Southampton five years ago, it was a little sparse on the food scene. Although its shopping has always been great (we do have one of the biggest malls in Europe, fyi), the food and bar situation was always a little thin on the ground. 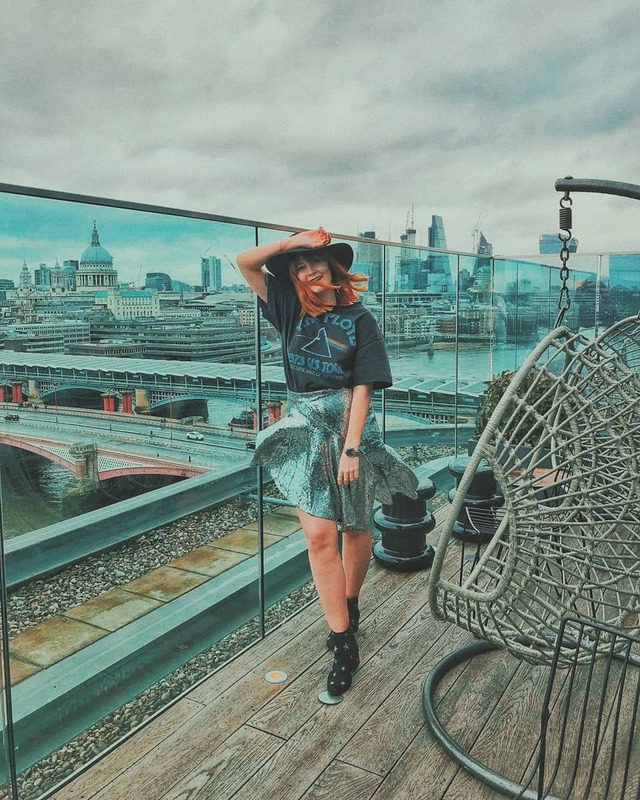 Dotted with student nightclubs, one too many Wetherspoons, late night kebab houses and fried chicken joints it didn't have too much to offer for a self-confessed foodie like myself. 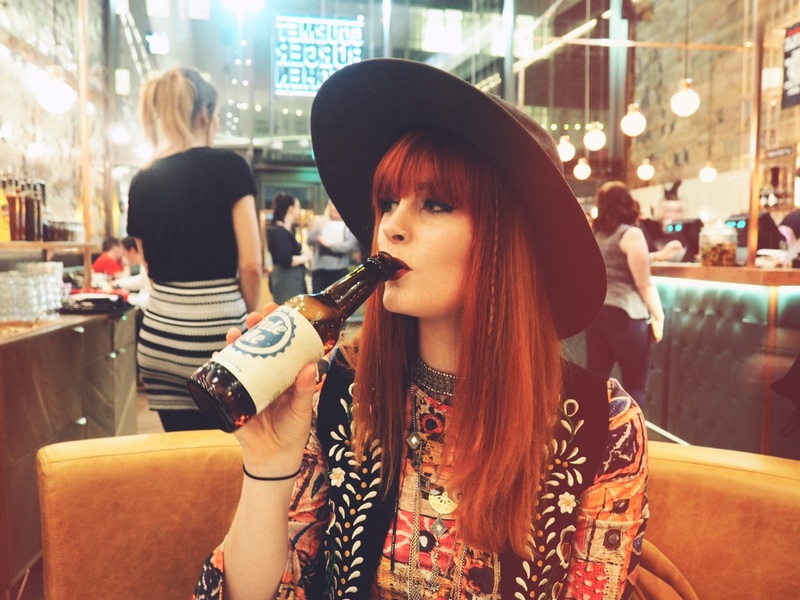 However, over the past couple of years or so the city has been completely rejuvenated with both independent and well known, respected chain restaurants popping up in both the outskirts and the city centre. There has been a strong emphasis on pushing a cultural quarter within this south coast city and I am completely embracing it. I'm sure I am not alone either! 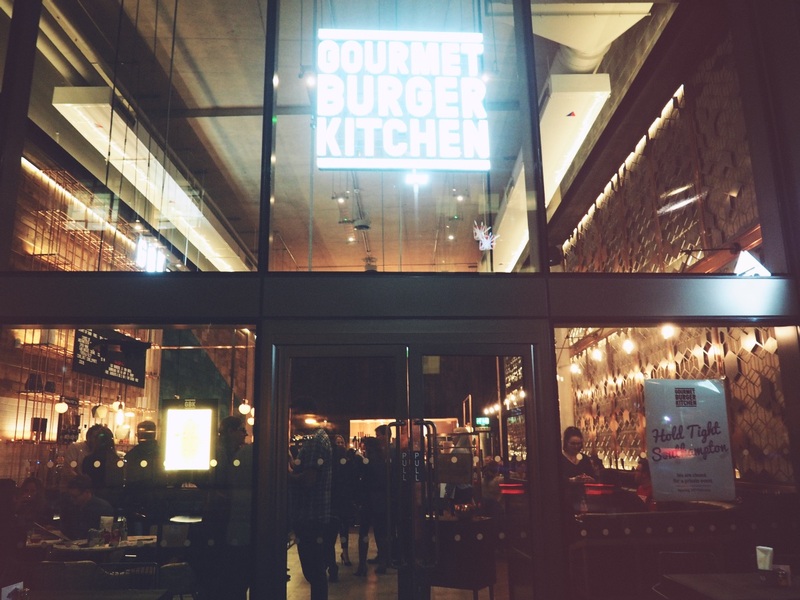 One of the newest restaurants to pop up in the city is Gourmet Burger Kitchen. 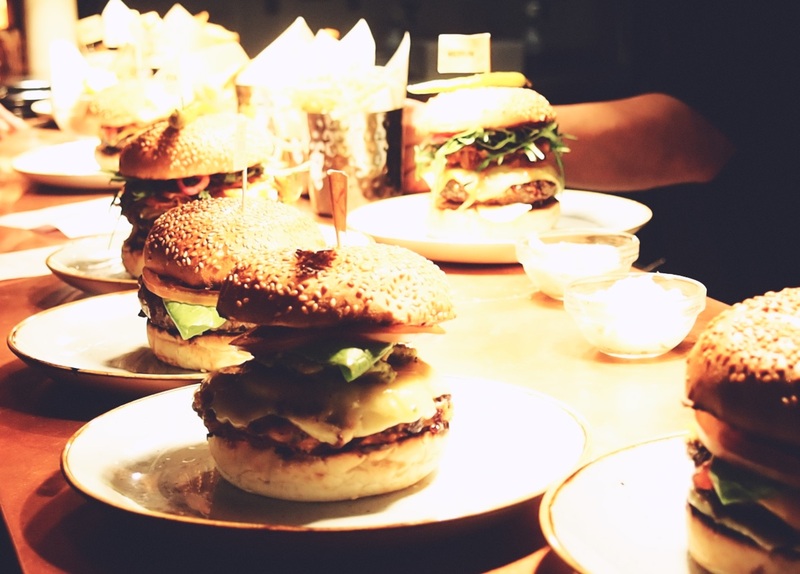 Southampton's range of burger establishments is growing at a rapid rate, which considering I also run a burger blog alongside this blog, is pretty darn handy. James and myself were invited along to the preview evening at GBK before it opened its door to the public. We were kindly treated to taste the menu alongside a handful of others before anyone else in the city. 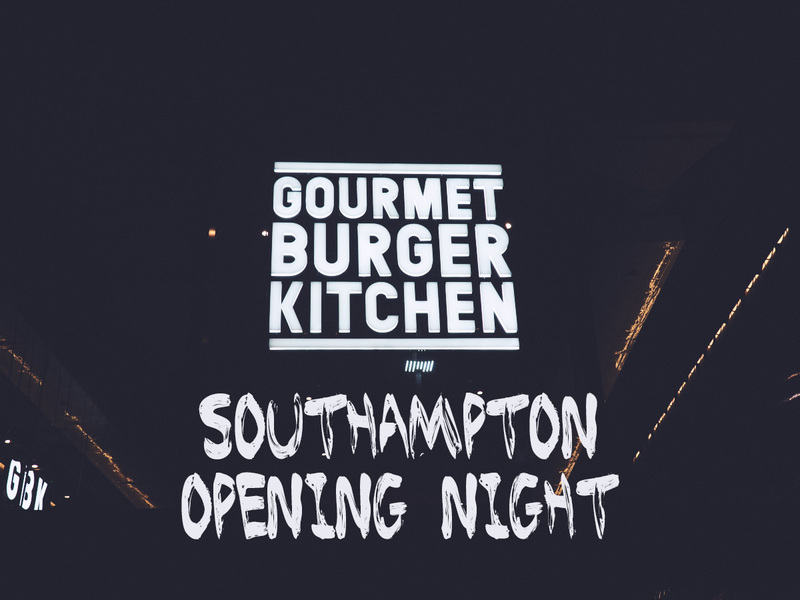 Gourmet Burger Kitchen is situated within the main Guildhall square next to a whole host of newly opened restaurants such as a (cheeky) Nando's, Neighbourhood & The Stable. 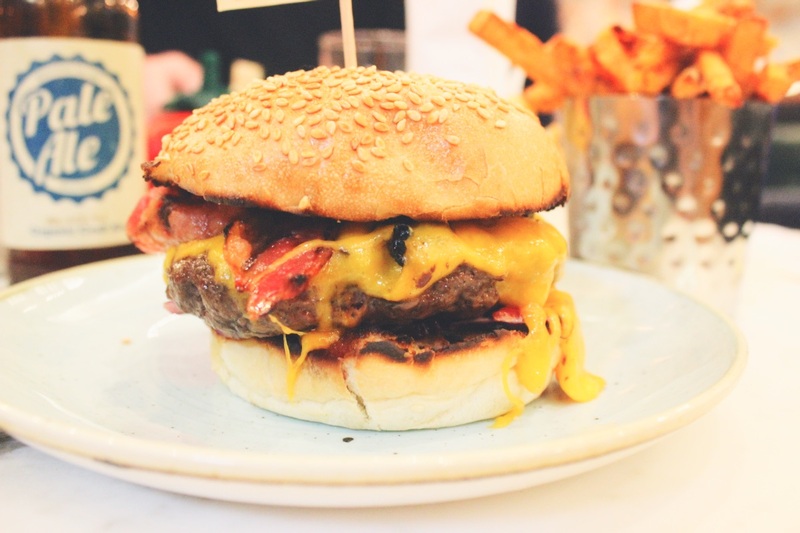 It is easily less a five minute walk from the main high street meaning if you're not a Southampton regular you should be able to hunt down GBK on your radar. Now, I was a first timer to GBK. I know, it's shocking, right? I declare myself as a burger buff and I've never experienced a GBK! I'll just go and hide in shame. 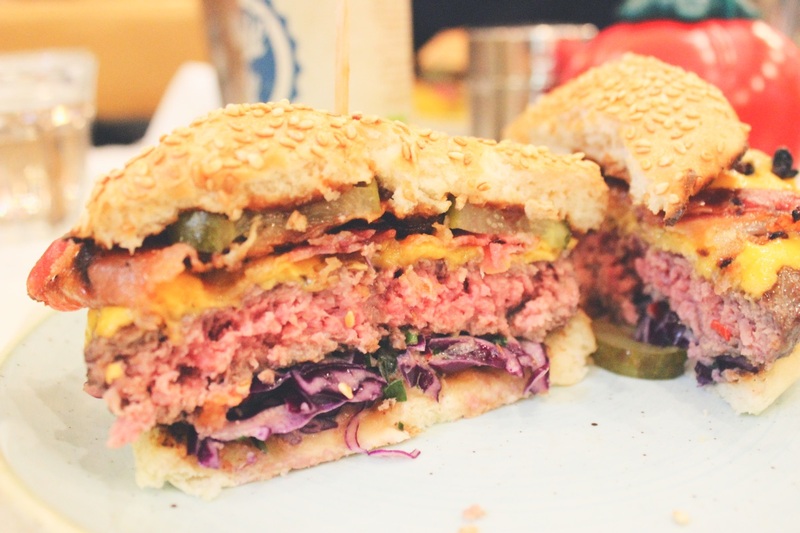 The truth is simply that I didn't expect much from GBK. In fact, I'm more of a burger snob than a burger buff. 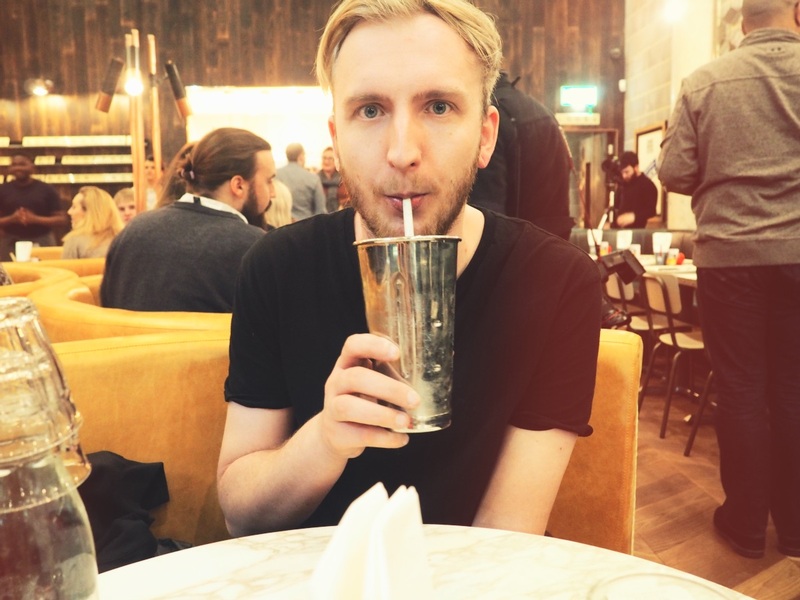 I was never in a rush to try out GBK before. Because it is a big name chain restaurant, it meant my expectations on burger quality were pretty low. However, I was wrong. I was SO, SO wrong. Upon the recommendation of our waitress both James and me opted for the Old Colonial 30 day aged steak burger. 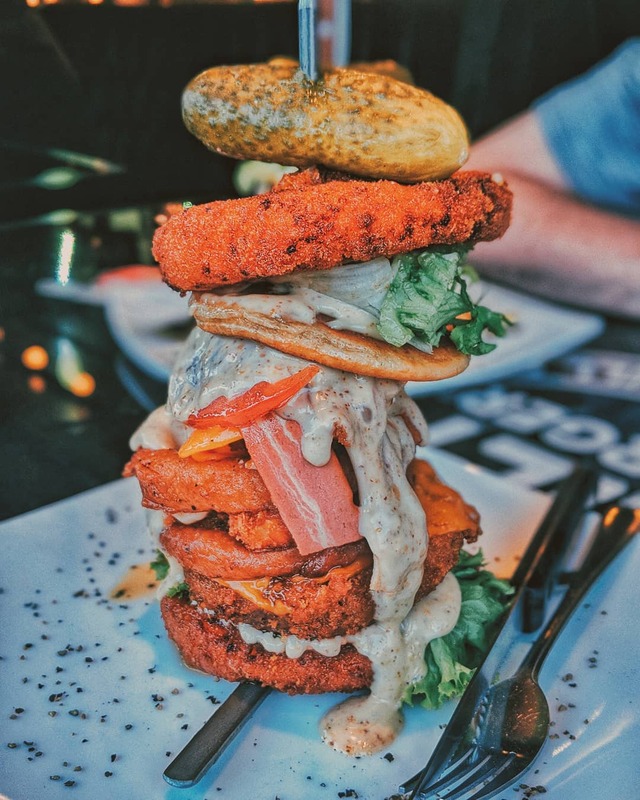 From what I remember, it was the most expensive burger on the menu - go hard or go home, right? I'll leave the in depth burger rundown to BURGERFACE, but gosh darn it was DEEELLLIIOUUUSS! 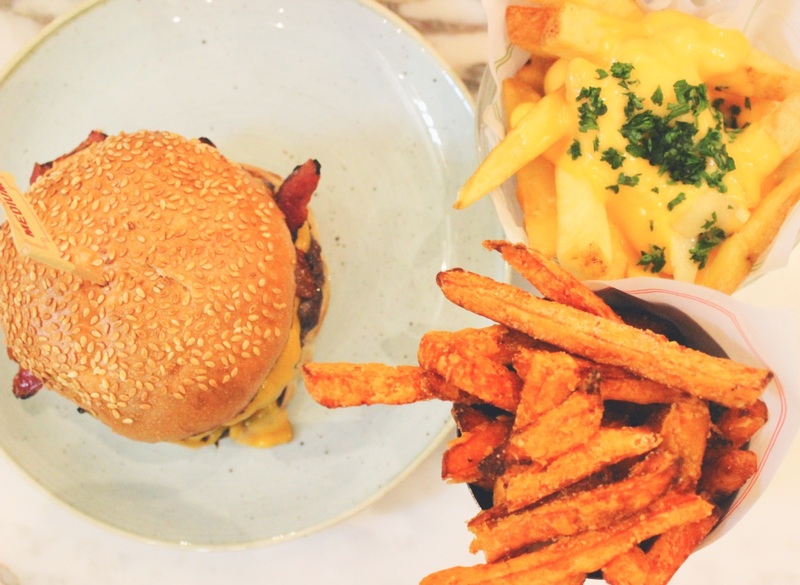 We had truffle cheese fries and sweet potato fries to accompany our towering burgers. Now, as this was my first visit to GBK, it was also my first experience of their famed baconnaise! BACON FREAKIN' MAYONNAISE! My tastebuds have never been so happy! Overall our experience at Gourmet Burger Kitchen was hella good and we'll be back to tick off all of the other burgers on the menu for our BURGER BUCKET LIST. They also offer take-out meaning you can enjoy GBK from the comfort of your sofa, but I truly recommend you go for the full-on dining experience. 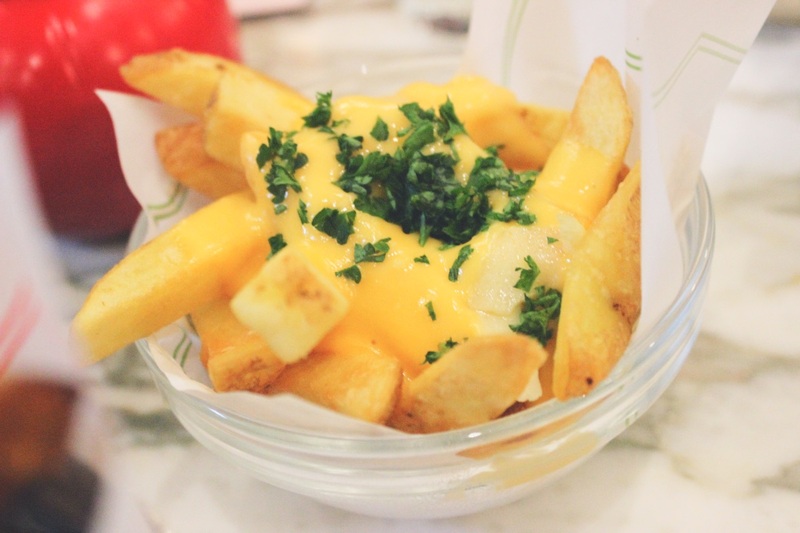 The ever welcoming, upbeat staff and laid back vibe in the restaurant is what GBK is all about. I love GBK, such a family-friendly place to eat. Wow the food looks yummy. Making me so hungry.